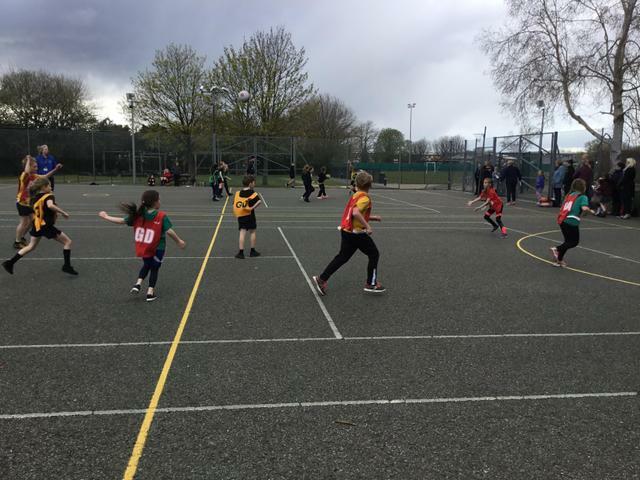 On Tuesday, two teams of our Year 3 and 4 netballers attended the annual Netball Festival held at Oakdale Junior School. 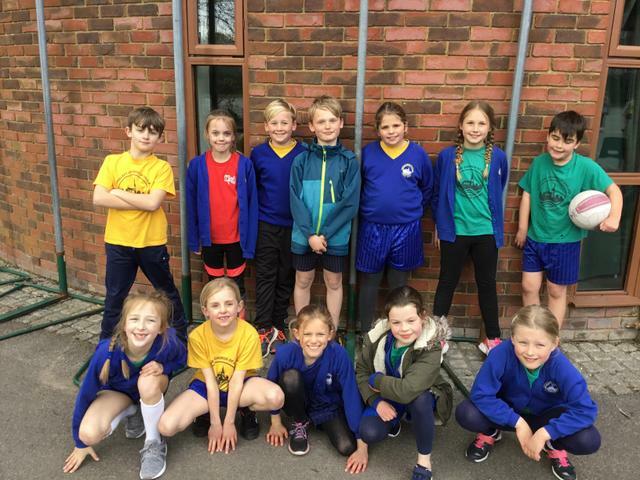 Our teams competed against a number of other schools in Poole and were a credit to Team Longfleet. Team A absolutely dominated their group, winning all three of their matches (5-0, 4-0 and 4-0). 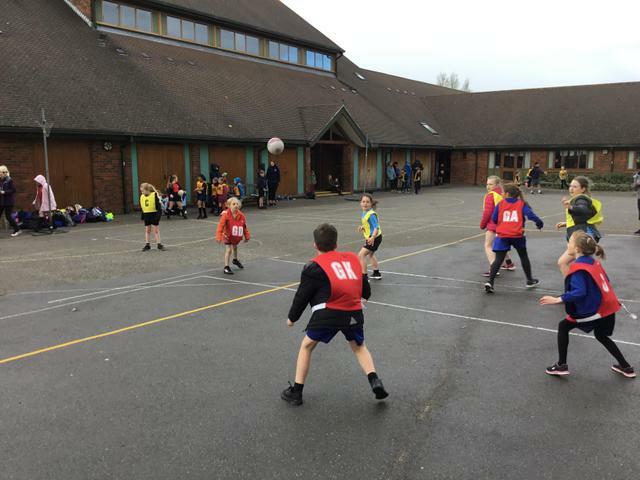 Team B also kept a clean sheet and came in as joint winners of their group. 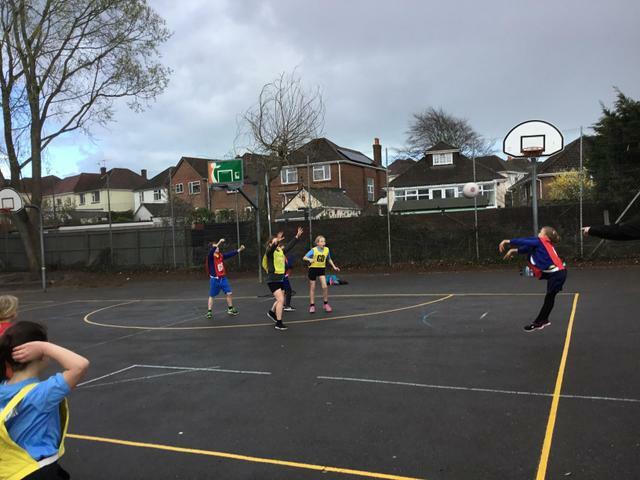 All the children showcased some incredibly impressive netball skills and sportsmanship and did themselves and the adults supporting them proud.